The University of Manitoba is looking at the possibility of banning smoking on campus. 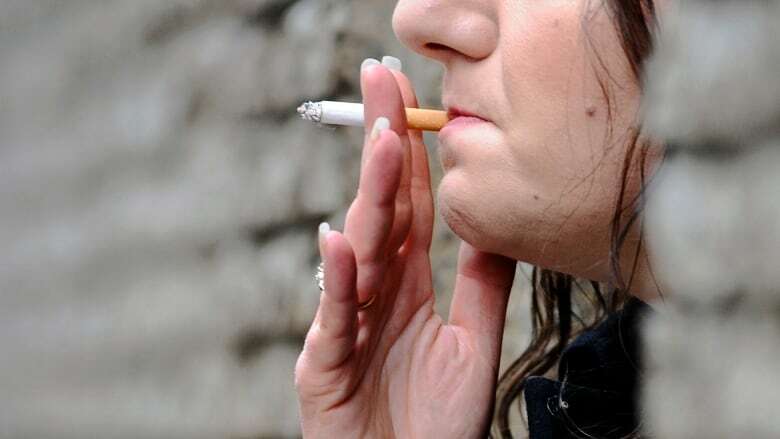 The news comes on the heels of a report from the Canadian Cancer Society showing a growing number of Canadian universities and colleges have gone 100 per cent smoke-free. "Because we're interested in promoting health and wellness on campus… we welcome the report and agree that starting that discussion is important and it's something that we're interested in doing," said John Danakas, executive director of public affairs at the University of Manitoba. "There are a lot of benefits to going smoke-free, including costs around keeping the campus clean, encouraging young people to a healthier lifestyle," said Danakas. The report, released Thursday, found 65 of the country's 260 post-secondary schools have banned tobacco-use on campus. The report says 30 campuses were smoke-free in 2017 compared to just four in 2007. "The national trend is encouraging and accelerating," says Rob Cunningham, senior policy analyst, Canadian Cancer Society. "Campuses that are 100 per cent smoke-free not only provide protection from second-hand smoke but also provide increased motivation to quit altogether." "We urge all universities and colleges to adopt a comprehensive 100 per cent smoke-free policy." Currently there is no smoking allowed inside buildings or residences at the U of M, and the Bannatyne Campus has been smoke-free for 10 years, said Danakas. Danakas said says the school will engage with groups who use the campus — students, faculty and staff and visitors — before deciding whether or not to completely ban smoking. "We have been hearing from students and other groups on campus how important health and wellness is," he said. "It is happening across the country, definitely the move is to go smoke-free in as many spaces as possible and I'm sure it's something that's going to happen at all universities at some point." The University of Winnipeg has banned smoking on campus for 10 years.